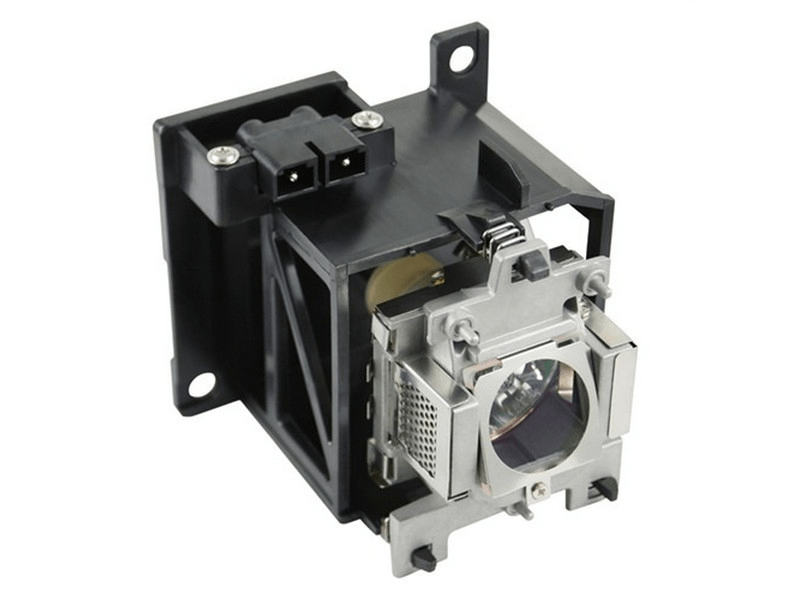 The 151-1043-00 Runco projector lamp replacement comes with a genuine original Philips 220 watt UHP bulb inside. This lamp rated at 1,200 lumens (brightness equal to the original Runco lamp). The 151-1043-00 lamp has a rated life of 3,000 hours. Beware of replacement lamps with generic bulbs inside that have lower quality, reduced lumen output and shorter rated life. 151-1043-00 Runco Projector Lamp Replacement. Projector Lamp Assembly with High Quality Genuine Original Philips UHP Bulb inside. Comes with the OEM Philips and appears built to the same specs as the original Runco lamp. Very happy with our purchase and would definitely recommend Pureland Supply.